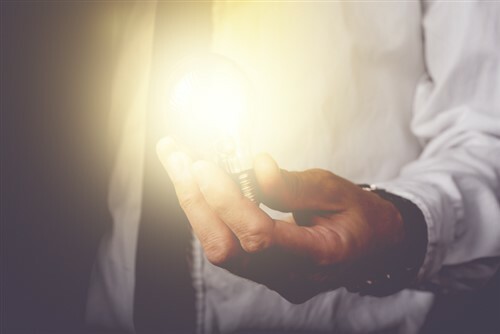 These are the words Dennis Gaughan, chief strategy officer of Aon’s recently launched Intellectual Property Solutions group, uses to describe the shift of value from tangible to intangible assets – and with that, intellectual property (IP). Last year, the average intangible asset value of S&P 500 companies was a whopping 84%, according to a report by capital advisory firm Ocean Tomo. That means that over US$19tn of the S&P 500’s value is held up in intangibles. Just one generation ago, it was the complete opposite – tangible assets accounted for 83% of asset value. “I think that’s pretty stunning,” says Gaughan, a former CIA case officer, lawyer, and head fund manager who now focuses on risk management around intangible assets. What is IP risk? “In the simplest words, it’s an intangible asset risk that needs to be managed,” says Gaughan. IP includes things like patents, trademarks, and copyrights, trade secrets and know how, and it makes up a huge part of intangible assets. It’s also a big challenge to manage. The shift away from tangibles has been accelerating since the financial crisis – not because of the crisis, but because of the technology that appeared – like the iPhone, mobility, social networking, and cloud computing, to name a few – right around the same time. Otherwise, he says, risk managers are left guessing – and guesses lead to volatility. With the rapid pace of change we’re currently experiencing, that’s set to change. Will the market for IP expand?